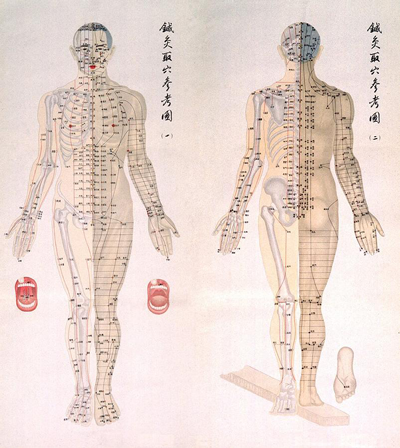 The word acupuncture describes both the practice and the theory of one of the major modalities points on the body to draw or move Qi (pronounced chee), the vital energy of the body, through the stimulated areas. It is used to strengthen the body's defense system and open blocked energy circulation networks. Acupuncture can be used to treat a wide range of conditions including, but not limited to: anxiety and stress, pain management, smoking cessation, male and female health. For a complete list of the conditions that are treated, please visit our Conditions Treated page. 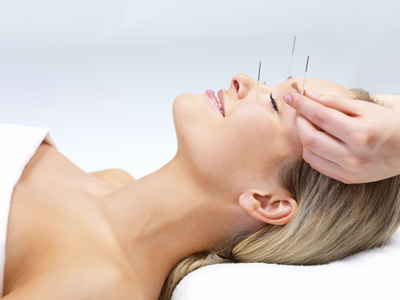 Advanced Natural Health offers specialty types of acupuncture such as Infertility Treatments, Laser Acupuncture Treatments, and Facial Rejuvenation. Acupuncture can be used to treat many conditions across all age groups - from infancy to elderly.